Before you spend any more time and money on social media, marketing, or hiring a team member, NOW is the time to get clear and confident about your brand. It has the “Domino Effect” making everything else so much simpler and more effective. I was ready to take my life and career coaching practice to the next level when I found Kaye’s course. I was planning to launch a website and I wanted it to truly represent me and the unique work I do. Kaye’s course was perfect to get me on track (and I continue to use my brand book to keep me there). When I launched my website, I got two clients in the first week. Since then, I’ve had a steady flow of clients. It’s easy to caught in a cycle of feeding the never ending social media content monster, answering a quintillion emails, and squeezing client work in between. If you don’t stop and pay attention to your brand, it grows fuzzier and fuzzier by the day. Instagram stories! Membership sites! Pinterest! … (I think you see where I’m going with this…) The problem with jumping from tactic to tactic is you don’t get the results you were looking for. 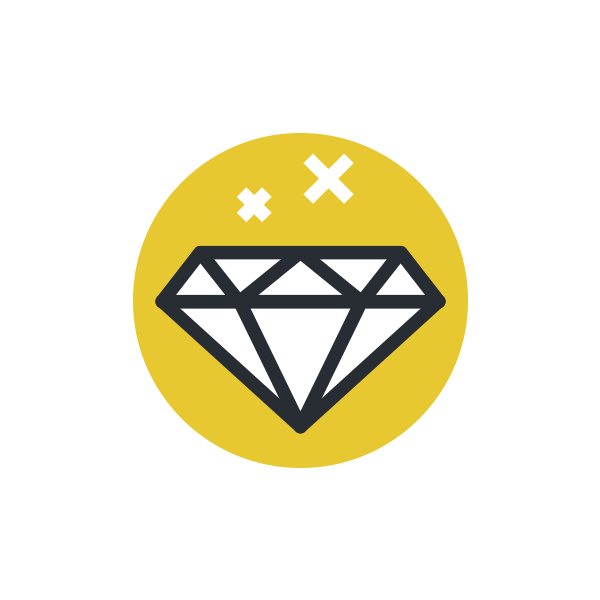 As it turns out, investing in your brand makes those shiny object tactics work better. You need to focus on defining it first. If you struggle to put together a clear plan of action around building your brand, you are not alone. In fact, every single person who responded to my branding survey mentioned the same roadblock. To create unshakable confidence and certainty in your message and brand. As a fresh college graduate, with my Marketing & Psychology degree in hand, I expected to follow the traditional route to “success.” There was one, glaring problem: my husband’s job required us move every 2-3 years. After two moves and quitting corporate jobs, I knew there had to be a better way. I discovered the world of online entrepreneurship. In my first year, I obsessively studied every marketing tactic you can think of and tried to emulate what the “big names” were doing. I bumbled along for over a year. Then, I stumbled on a website in a totally movie-worthy cliche “Eureka!” moment. It described each of the 12 Brand Archetypes. As I read each one, a light switched on. I could suddenly see the psychological foundation under the brands I love to follow. I understood what fueled the demand for their brand. From there, I developed the In Demand Brand Method with the brand archetype tool and other psychological demand triggers. 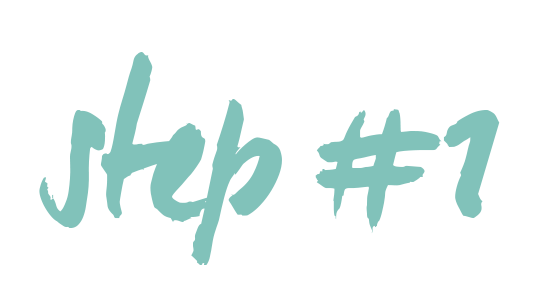 It started out as a simple $700 one-day service and has rapidly expanded into the $5K two-month process I am constantly fully booked for today. When you build a brand rooted in psychology and your unique personality, it attracts the perfect clients for you. As you help more and more people through your work, a ripple effect of impact and possibility is created. The opportunity to help you help others is the #1 reason I am so excited about your future. YOU are the expert in your brand. But you need someone to draw your most impactful message out. That’s where I come in. I’m going to help you be more YOU. When you choose Brand New Brand, you invest in learning the exact process I use with my 1-on-1 clients (who pay over $5K for the service). At the end of the program, you’ll have a complete Brand Book to inform all your future brand & business decisions. I’ve developed the In Demand Brand method working with over 100 brands in different capacities. This has included helping launch a 7-figure agency, bringing a national nonprofit’s signature program online, and assisting many entrepreneurs like you toward brand clarity. When you hear the word ‘brand’, your eyes probably gloss over and visions of logos and color palettes dance through your brain. While that’s part of it (and part of the plan), it is sooo far from the total picture. This is NOT a design course. This is a step-by-step brand strategy plan that will bring clarity to your message, purpose, and personality. We start with psychology FIRST and build the tangible elements of your brand from the foundation of those invisible demand triggers. 3 // I didn’t throw this together in a weekend. Beyond my 15 years of business and 100+ brands I’ve worked with over the years, I spent well over 100 hours planning, creating, and designing the content. This isn’t a sloppy stab at “passive income.” This is my life’s best work. I love the way Kaye makes hairy, complicated ideas into simple action steps. She is calm and makes transparent what is usually a very murky or magical process. Kaye is smart and she makes hard decisions seem easy. I’m grateful for her brand strategy guidance. She helped me clear my thoughts and dove straight into what makes me feel good about my clients, my business and myself. Kaye is an amazing coach! Why? Because her style is clean, concise and cuts straight to the heart of what you are looking for while building your brand. Align your brand with the income and impact you desire. You’ll get instant access to all the lessons. I have to tell you I am having this INCREDIBLE EPIPHANY… it’s like my whole life story is falling into place… it’s a multi-generational story and it suddenly makes SO MUCH SENSE and it’s central to who I am… I am 58 years old and suddenly my whole life makes sense to me!!! I am a professional counselor of 30 years and I’ve been wandering around lost in a dessert not having a clue about my core message UNTIL NOW!!! LIFE CHANGING AMAZING STUFF going on here. Which Type of Brand Are You? You’ve been in business for a while, but your outsides aren’t matching your insides. You want to look and act like the pro you are. Bringing a new business or product into the world? Let’s set it on the fast track to reaching your goals. Clarity and certainty are the ultimate confidence builders. We’ll set the stage for you to step into your greatest work. 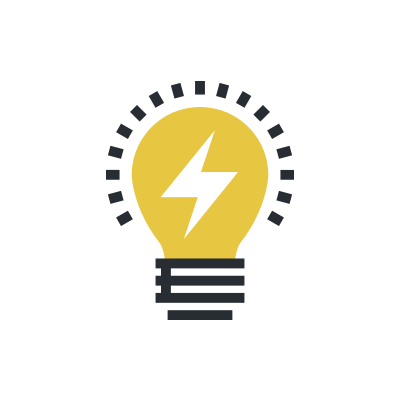 Learn how to claim your genius, stand out in the market, package your services, and communicate your brand in 4 simple steps. Not sure where to start? Or what step to take next? I lay it out for you, step-by-step. Create your dream business now. 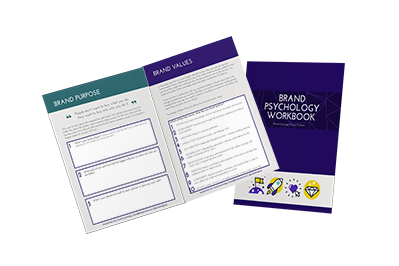 Access my method and step-by-step guidance to build your psychology-driven brand that attracts the best clients to you. 1. You get instant access to all of the 20 video lessons. Watch the training to learn my method for building each piece of a psychology-driven brand. 2. Use the 30+ interactive worksheets and resources to think through and apply the lessons to your brand. 3. You’ll be continuously building your Brand Book throughout the program. 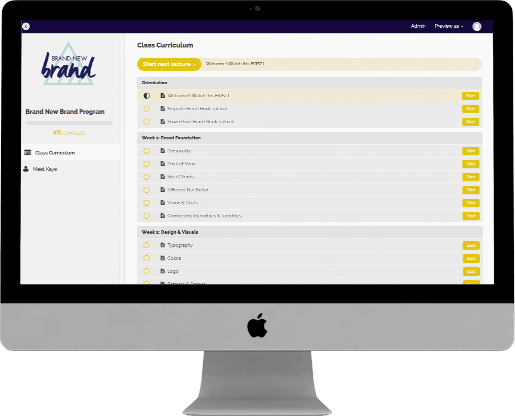 After each lesson, you’ll add your best brand elements. 4. 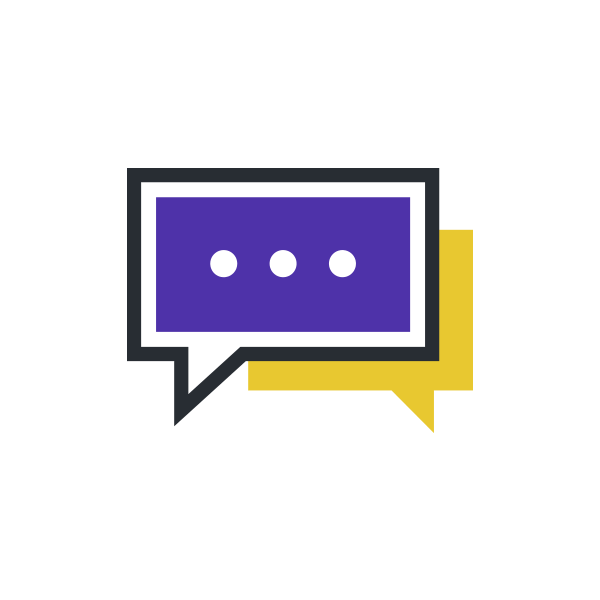 You get lifetime access to the content – even when I run the program as a live course with group coaching. 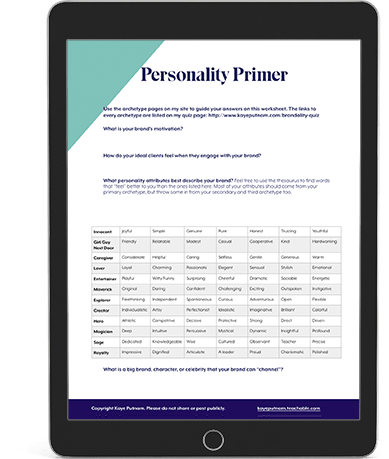 » Personality: Leverage your brand archetype to stand out from the competition and to create a brand that’s true to you. » Point of View: A distinctive brand requires a distinctive point of view. We’ll define yours so you can pinpoint your most impactful message and movement. » Brand Enemies: I’ll teach you my method to decide what is on your “Not To Do” list so that your brand doesn’t go off-track. 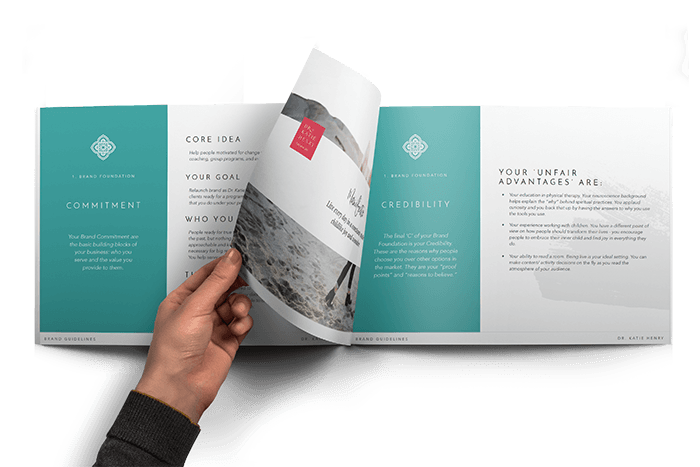 » Credibility: Gather your proof points that’ll have your clients opening up their wallets without hesitation. » Brand Fundamentals: Define exactly what you are selling with certainty. » Tactical Goals: Determine how you’ll recoup your investment (time & money) in your brand. » Ideal Clients: This isn’t your grandma’s customer avatar exercise. We’ll get deep inside the minds of your perfect clients/customers. » Different, Not Better: Survey the market to figure out exactly where your brand fits in and stands out. » Tone & Voice: Learn to craft and communicate your distinctive brand voice using words that compel your ideal clients to buy. » Naming: We’ll create memorable and need-to-have-it names for your business, products, and more. » Stories & Content: Your brand’s stories help sell your brand, your message, and your point of view. We’ll work on creating your unique stories that you’ll tell over and over. » Typography: Choose a pairing of fonts to communicate your brand personality. » Colors: We’ll cover several techniques to (finally!) decide on your signature color scheme using psychology and meaning. » Logo: Your logo is a first impression and a mark of consistency. I’ll teach you easy ways to do it yourself, or guidelines for hiring out the work. » Patterns & Shape: To build more texture and visual meaning into your brand, patterns and shapes provide meaning and context. » Images: We’ll talk about personal brand portraits and choosing stock images to represent your brand. » Presence: Define exactly how you’ll look and sound on each of your brand platforms. » Branded Website: I’ll give you my best tips for translating your brand on your website so you’ll be ready to transition from strategy to implementation seamlessly. » Visibility: Create your unique brand visibility plan for content creation & social media marketing. 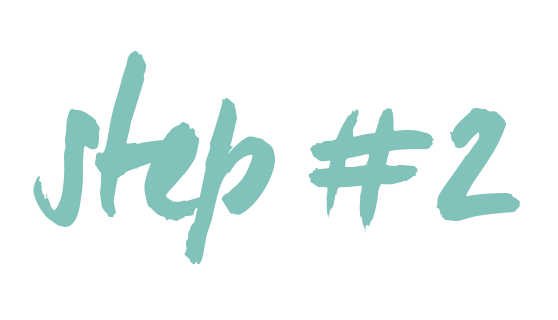 » Action Plan: We’ll outline your exact next steps so you aren’t left guessing at what to do next. My exclusive Brand Book template for you to use for your brand in both PowerPoint and Keynote. 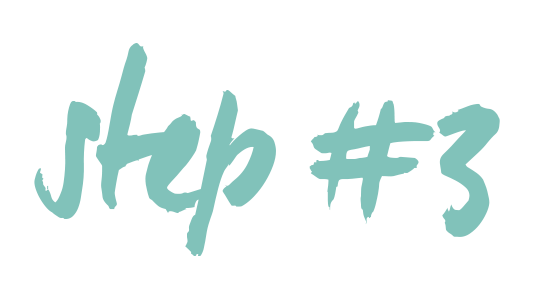 My list of the best brand resources and tools to make building and implementing your brand easy. Lifetime access to the course, including all upgrades and additions. Seriously Kaye, this course IS AMAZING. I had done 2 rebrands in 4 years and within 12-18 months of each one I felt like they weren’t the right fit anymore even though my business hadn’t changed that much if at all. I loved your brand archetype and it just spoke to me. So I followed you and realized – yes – this is the background work I had been missing. The exercises and the guidance you give has made this process so clear and easy. I’ve never ever felt so clear and confident. I believe in entrepreneurs. We’re changing the world and the work we do touches so many people: from our clients and customers to our family and friends. I also know I’ve been extremely privileged as an entrepreneur. I am lucky. I am aware most don’t have the same advantages. Because of this, I’m going to invest 10% of the profit from this course into small business loans for women through Kiva. When the loans are paid, I’ll reinvest in more women’s dreams. Your investment in this course is not only going to fuel your growth, but the growth of a less privileged woman who has a dream of becoming an entrepreneur without the means to do so. I have had 8 years of training and been in private practice for almost 20 years. I want to help more people and make a bigger impact by creating an online program. My favorite part of your program was finally landing on the Magician archetype and feeling understood. It has already helped me to once again narrow my focus and stand proudly behind my beliefs and values. If you complete the assignments from the first section and you don’t think the course is a good fit for you, contact us within 30 days and we’ll return your investment to you. I want you to be 100% happy with your decision. It gave me the “proof” I needed to embrace who I am and own it…. As a website designer/developer it may seem strange that I wanted to take a branding course. But I’m a lifetime learner and I believe in nurturing my skills and honing my craft. Your course helped me gain clarity and a new perspective on some things I had been thinking about in terms of messaging and brand personality. I realized that I’m a Sage. That was SO enlightening for me because it gave me the “proof” I needed to embrace who I am and own it instead of shying away. This is not meant to be a “light” experience. It’s my comprehensive process to build your brand. I spent countless hours distilling my most impactful experience and advice into the lessons. If you sprinted through the content, you could probably get through it with 30 minutes per working day for the 5 weeks. This is NOT my recommendation. Past clients have recommended 10 hours per week to dedicate towards truly developing your brand. Take your time! You have unlimited access to the course (Including future upgrades!). What if I sign up and decide it isn’t a great fit? If you complete the assignments in the first week and you don’t think the course is a good fit for you, I’ll return your investment to you within 30 days of purchase. I want you to be 100% happy with your investment. 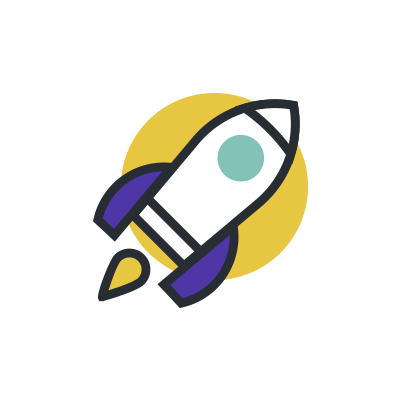 Are you ready to launch your brand? To work with more perfect clients? I created the course to work as a step-by-step plan to define your brand. You can think of the live experience as a group coaching program with the course as a bonus. My goal is to get your brand out in the world, not to simply teach you about branding. What’s the ROI of this program? Look at this decision as an investment in your future clients. How many new clients would you need to book to pay for the course? If your brand was where it needs to be, what could you be charging for your product/service? And a little tough love: can you afford not to improve your brand? I can’t guarantee you’ll do the work, but if you do, I know this works. By investing in the program, you are deciding to stop spinning your wheels and to get into action. If you still have questions, I’d be happy to talk about your particular situation. Schedule a call on my calendar here.